June 9: Grab a viking helmet and circle around the island saying"Hiking Vikings!!!" 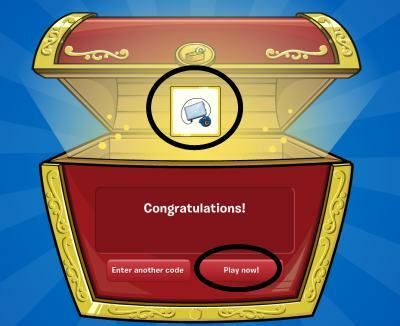 June 10: Before you log into Clubpenguin, go to the blog and help pick the new pin!!! 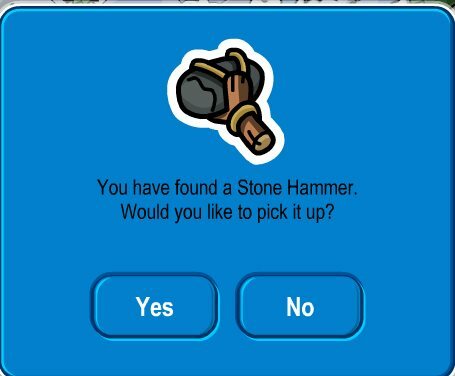 Wow Club Penguin is so cool.